A range of disposable General Surgery Instruments. Surgical Instruments designed for General Surgery Procedures. 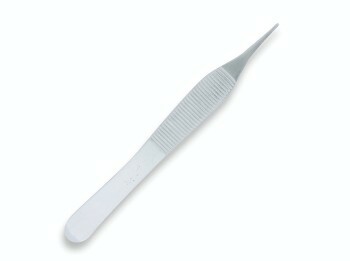 Our specialist medical tools are ideal for all aspects of surgery. If you can't find what you are looking for, be sure to search under the category view, or do a search of our site. Remember, for best possible prices on our range of Disposable, single use, surgical Instruments, you'll need to "Create An Account" and then "Log-In", to access our NHS and Healthcare Staff prices.